A bronze statue of Christopher Columbus in Yonkers, New York, was found beheaded Wednesday, per NBC. Police found the head of the statue nearby. This incident comes days after protestors vandalized a monument to Columbus in Baltimore. 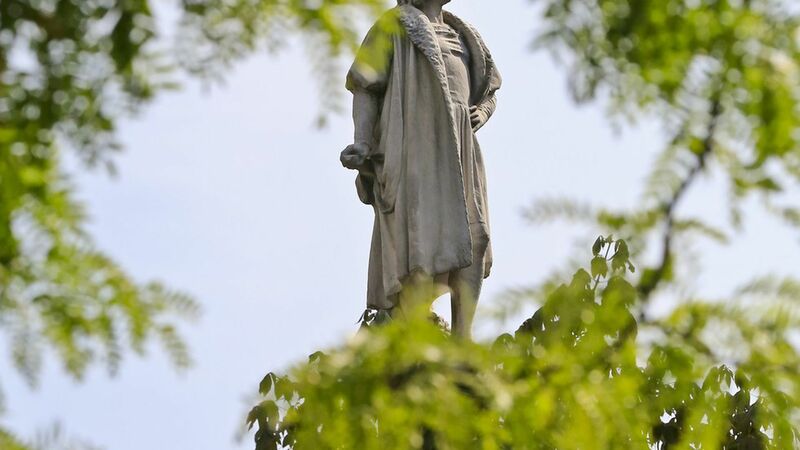 Statues of Columbus, who spearheaded violence against Native Americans, are among the monuments around the country that have come under scrutiny as racist symbols after the violence in Charlottesville. New York Mayor Bill de Blasio is currently reviewing a statue of the explorer at Columbus Circle as part of a larger look into racist monuments in the city.